Making it the UK’s first new Biosphere Reserve in 40 years. It covers approximately 390km² and includes some of the South Downs National Park. Chairman of the Brighton and Lewes Downs Biosphere partnership, Chris Todd, was quoted by UNESCO: "This is world recognition for the fantastic environment we have here and for all the hard work . . . Exploring Gower - This spring, we went in search of the world’s ninth-best beach. 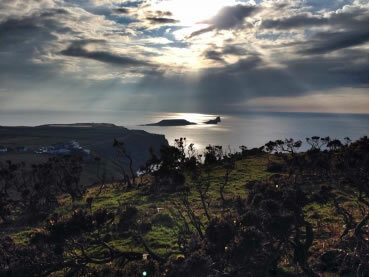 We found it, too.Read about our trip across Gower’s hills and beaches on the blog. Prize draw - For our July to September prize draw, we’ve teamed up with Ordnance Survey who have provided a fantastic prize. 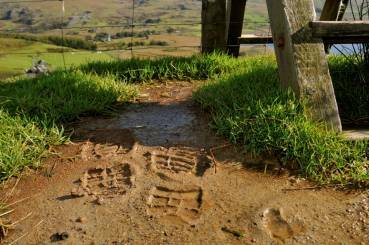 Walking season is in full swing so we decided to make submitting walks (and winning in our prizedraw) much easier! 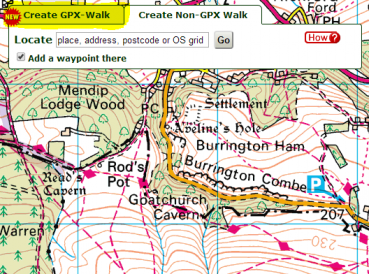 A much improved GPX walk-editor is now available at your convenience.While you can still use the normal walk editor, you can also simply upload a GPX-file and let the editor work its magic.